There are many letter templates for free download on the internet. All you need to do is to download a template that’s suitable for you and then use it as a guide for writing a comprehensive Reference Letter Templates for a member of staff who wishes to move out of your company into another agency. While the content of the letter varies from person to person and from template to template, the content provided should be good enough to communicate the main points. 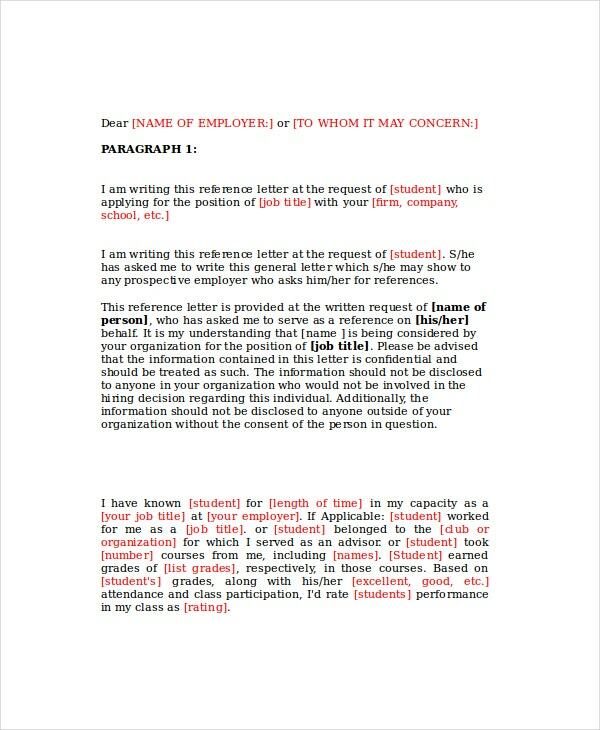 You can well explain the characters of an individual employer in the Character Reference Letter Templates. 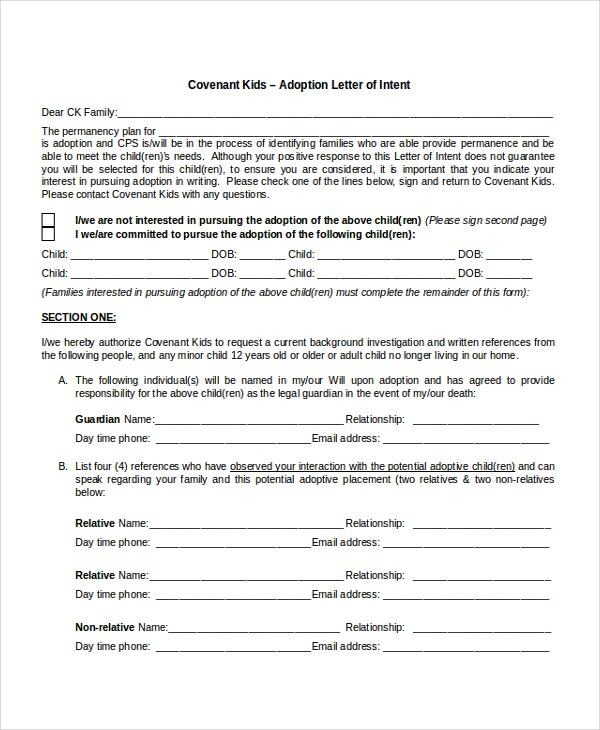 To write the letter faster, you should download and use the following template. It is common for new employers to ask for job reference letters. 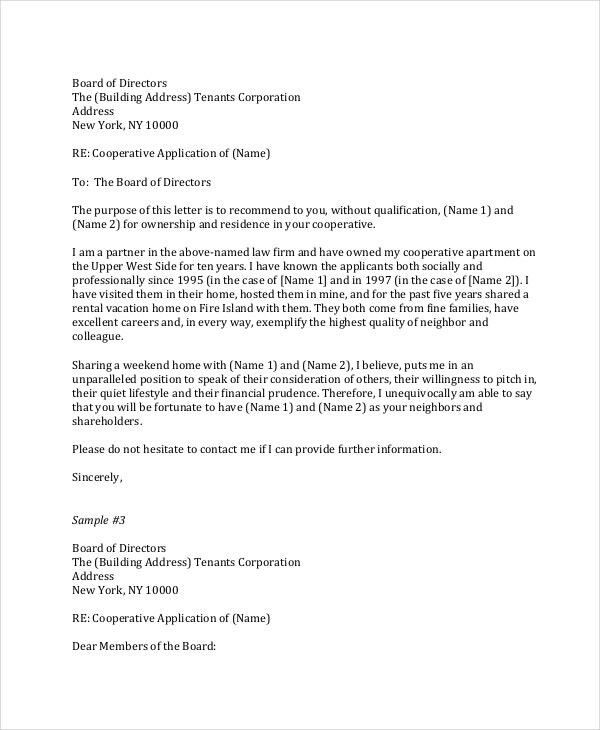 So, use this template to guide you in writing the best reference letter for an employee who wants to move out of your company. 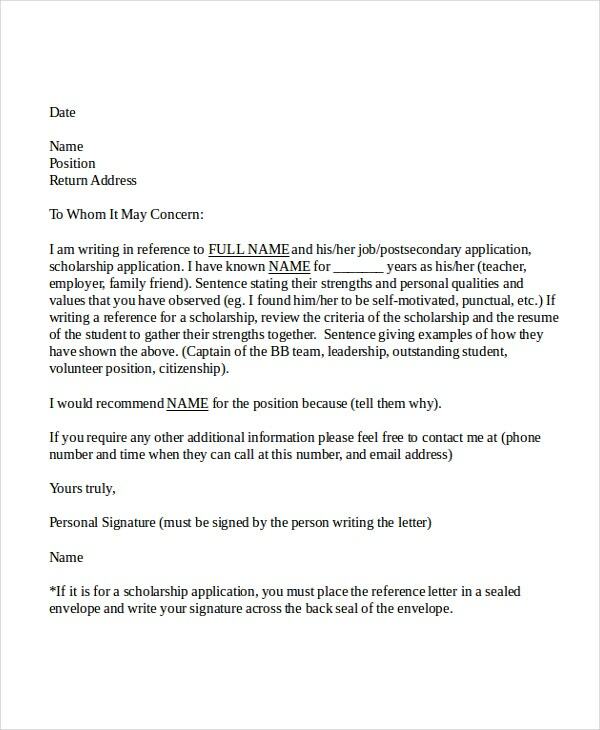 Students seeking for attachments or internship need reference letters too. As a member of the teaching board, you can download this model and use it to write the letter of reference for students. 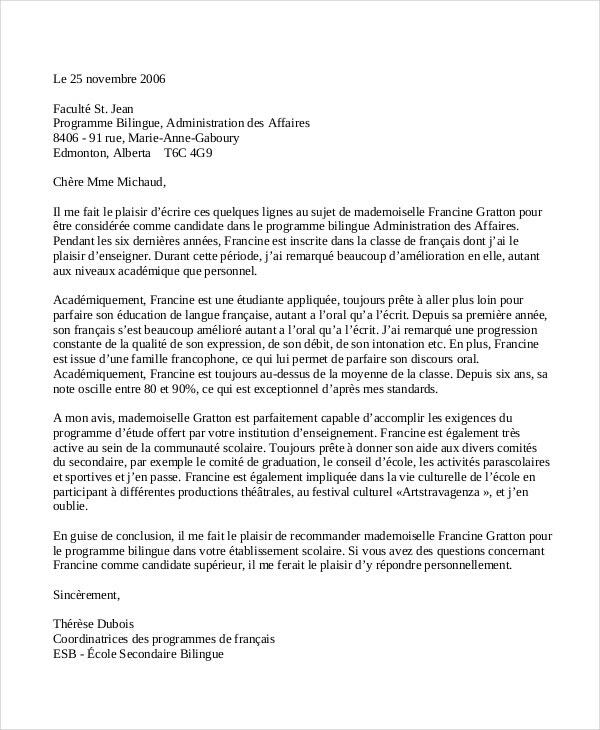 You need to read the sample provided in this link to write a professional reference letter. 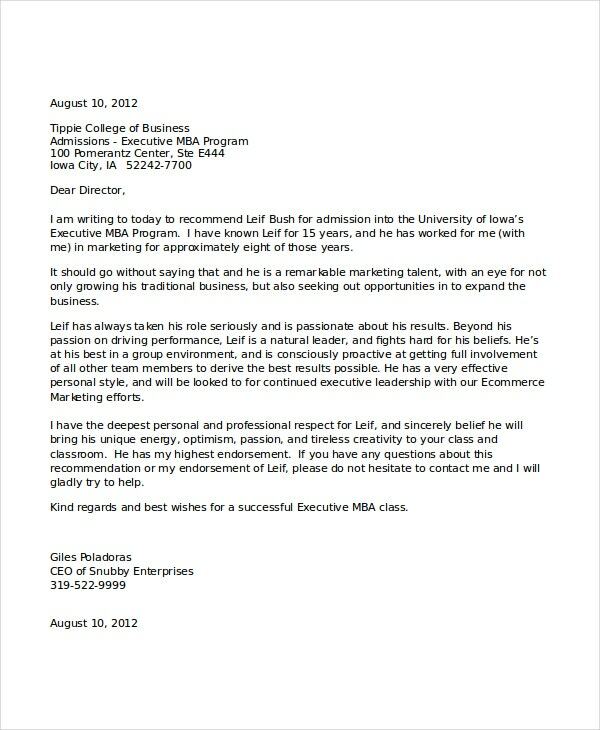 Your letter should motivate a new employer to offer the employee in question a job. Employers can write reference letters for friends they’ve worked with or continue to work with. Just download this template and use it as a guide for writing the best reference note. > What is a Reference Letter? 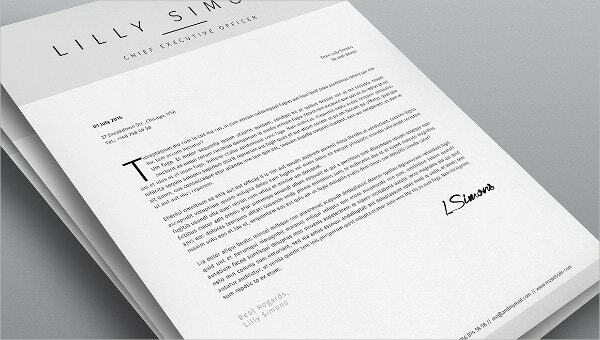 A reference letter is a document written by a former employer for an employee to a new boss. The document is an endorsement explaining the ability of the worker in question to deliver the best services. 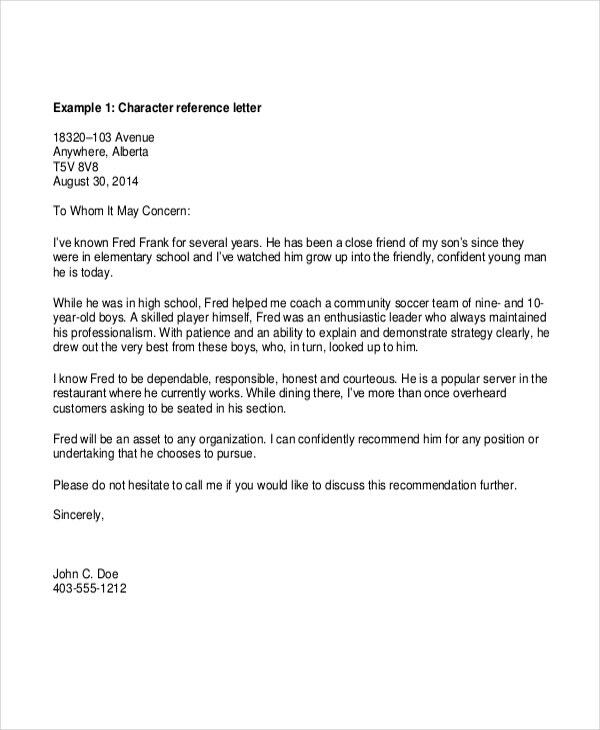 A reference letter is a great backup for a resume, for it says more about you from a previous employer’s point of view. 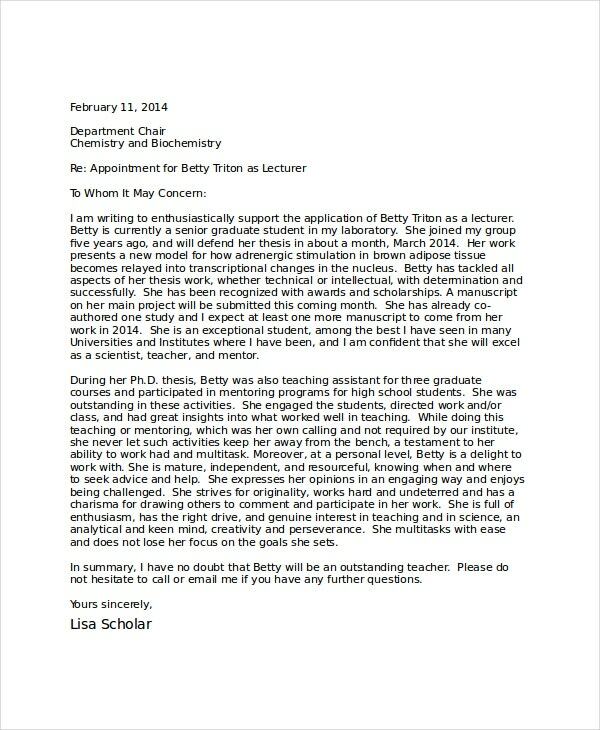 Asking for a reference letter is not being subjective. In fact, it is the only best way for an employer to be sure that you can do a good job. A Reference Letter Templates sheds light on what an employee has done; it proves that a worker has what it takes to move a new company forward. 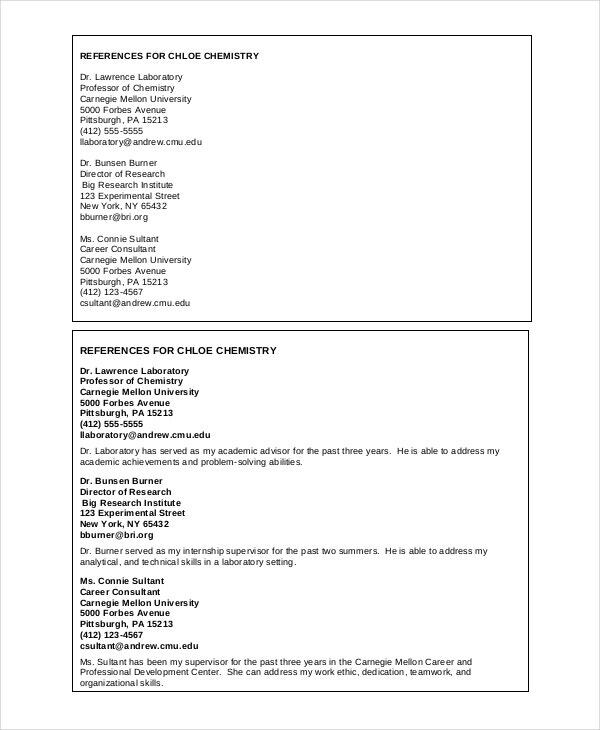 > Who Writes a Reference Letter? 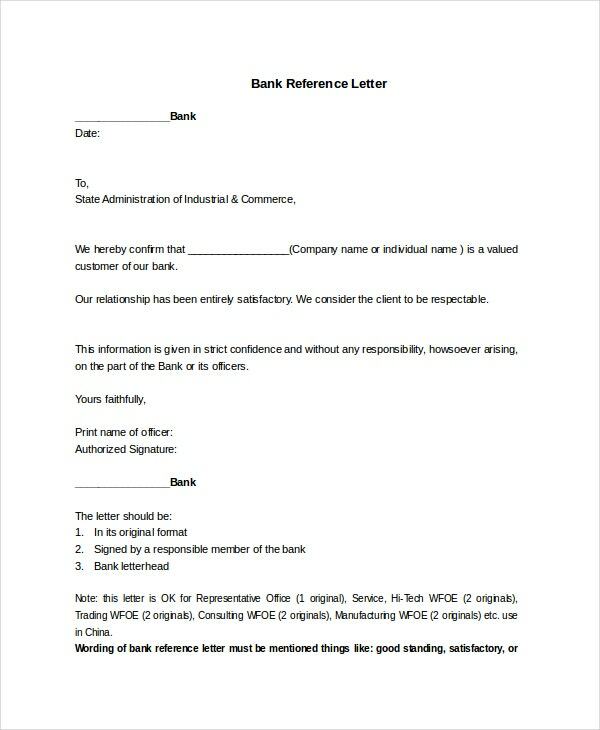 In many cases, only employers can write the reference letter. In writing the recommendation, it is important to understand that not all new employers will ask for the letter, so it is important to ask your current boss to write you the letter only upon the request by a new, potential boss. Overall, writing a Reference Letter Templates is not an easy task. Employers often have a difficult time determining the best approach to take to get this done. As a current boss, are you going to write a letter that impresses the reader, or will you write about the strength of the employee? At the end of the day, you choose. 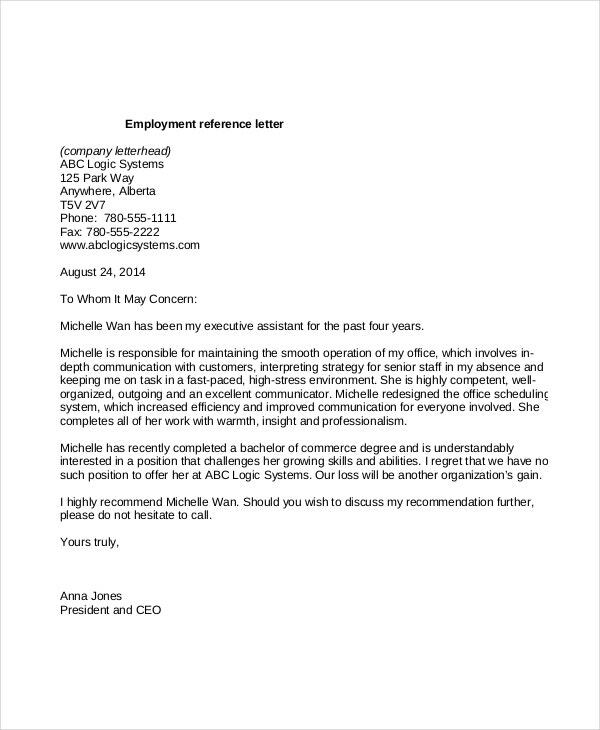 A reference letter to a new employer can add more weight to your letter of application and your resume. It puts you right at the top of the list of those who deserve to sit for an interview. The letter written by a former employer to a new boss will shed a lot of light on your skills, experience, and behavior. So much, in fact, the letter is likely to be more convincing than your resume. And as long as you faithfully served a previous company, from the first day to the moment you found greener pastures, you can be sure you previous boss will give you all the support you need through the letter. Potential employers always ask for a reference letter from a former boss because they want to be sure that the description in your letter of application and resume perfectly align with your real skills and experience. No matter how much you sing your praise to a potential employer, a reference letter is the only hard evidence of your experience and skills.